Back in 2013, Udacity and Georgia Tech announced a ground-breaking online Masters in Computer Science. It was dubbed “OMSCS.” The entire degree was going to cost less than $7,000 (the per-credit price has increased since then). The OMSCS had a slow start but is now picking up momentum. Since its launch, 111 students have graduated via the OMSCS program and there are almost 4,000 students (3,944, in fact) enrolled in the fall 2016 semester. More than two hundred students were expected to graduate in December 2016. This time around, Georgia Tech has collaborated with edX to deliver the degree, instead of Udacity. Three of Georgia Tech’s OMS Analytics foundational courses will form the Analytics: Essential Tools and Methods MicroMasters program on edx.org. MicroMasters courses will be free to enroll in and open to anyone. 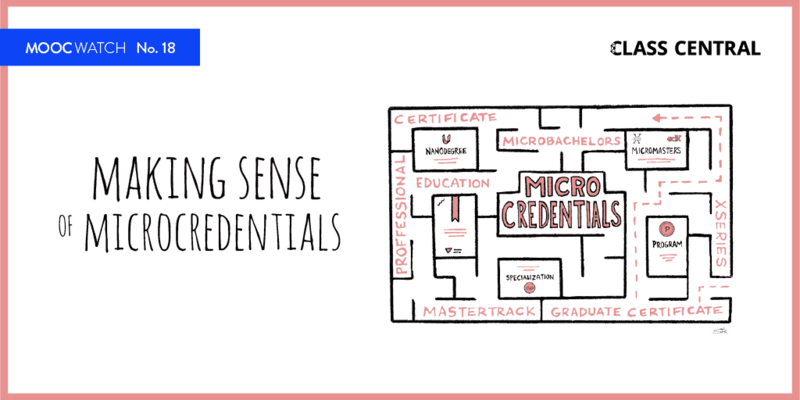 Learners who want to showcase their knowledge will be able to earn a MicroMasters certificate as a standalone credential for $1,500. The tuition fee will be $825 per three-credit hour course, and an additional $301 per academic term of enrollment. The first cohort will start in August 2017 and will be limited to 250 students. Applications open on January 12, 2017. You can find more details about the program here. 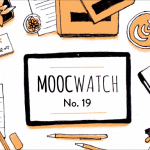 In the last few months, MOOC-based degrees have picked up steam. In December last year FutureLearn announced that it will launch six post graduate degrees with Australia’s Deakin University. Meanwhile, the University of Illinois has partnered with Coursera to offer two degrees online — an MBA and a Masters of Computer Science in Data Science. Georgia Tech now has two degrees with two different MOOC providers. 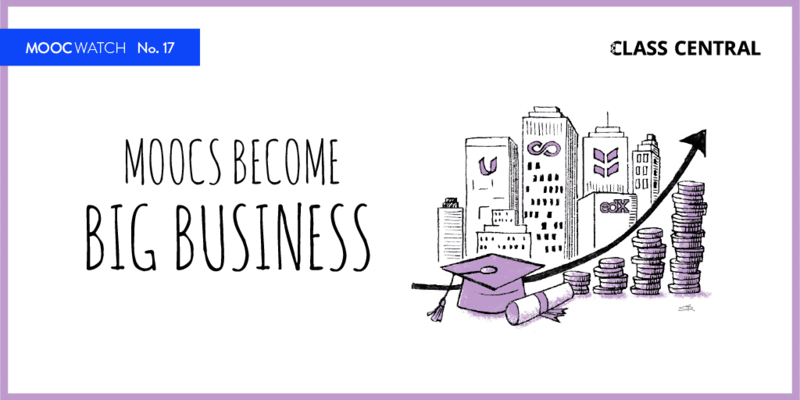 So now in 2017 we have ten different MOOC-based degrees. 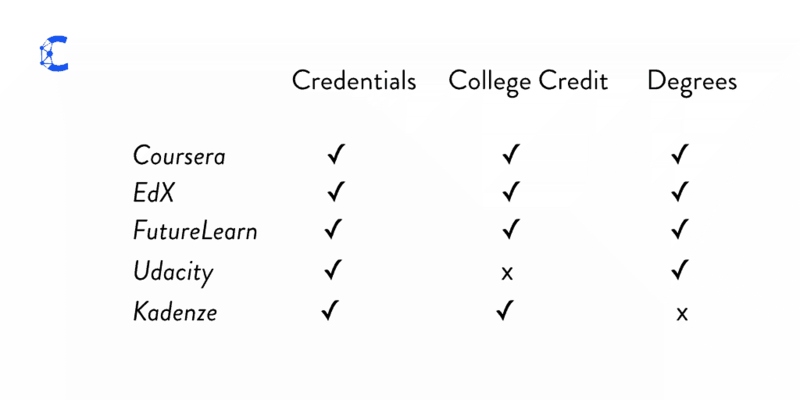 You can get a complete overview of all the credentialing efforts by different MOOC providers in Class Central’s year-end roundup: MOOC Trends in 2016: College Credit, Credentials, and Degrees. 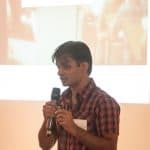 1.- What is Analytics ? What does that cover ? 2.- $ 825 per 3-credits course is too much . It should be $499 . 3.- To apply $ 301 enrolment fee is just meanningless. It just tells people ” get out ” . Please remove it . Do you say ” I do not want any body to register . ” Then do it . With my recommendation you will get 1.000 application, with your wishes you will get 100 applications . Please do not kill the bird . 4.- Collaboration with EDX is much better than Udacity . It has a brand named . Never forget . If EDX change its name to MHX meaning MIT +Harvard they can b e more respected and attracted . 5.- This $ 1.500 is not clear . If one pays $1.500 ( per course or not ) then he will get a certificate not a degree.